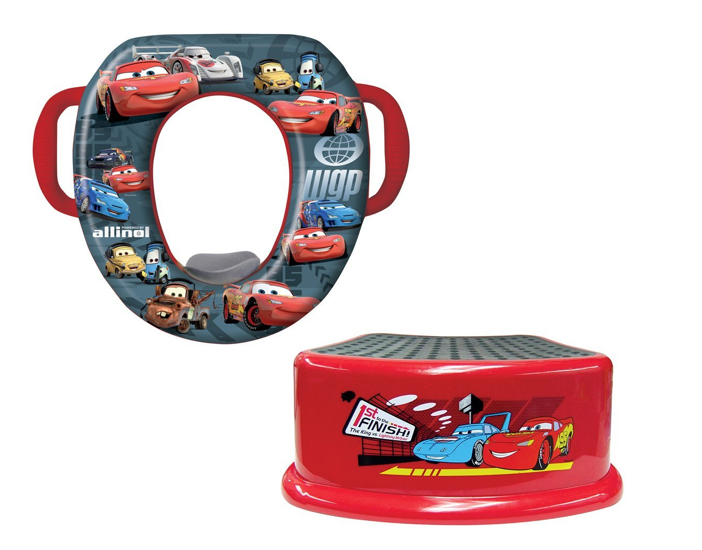 Disney Soft Potty and Step Stool Combo Set Only $13.42 + FREE Prime Shipping (Reg. $29.99)! You are here: Home / Great Deals / Amazon Deals / Disney Soft Potty and Step Stool Combo Set Only $13.42 + FREE Prime Shipping (Reg. $29.99)! This HOT deal is back! Right now, you can get this fun Disney Soft Potty and Step Stool Combo Set for only $13.42 (Reg. $29.99)!